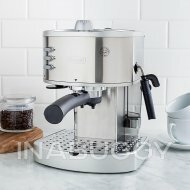 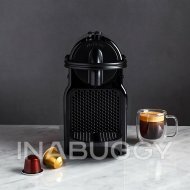 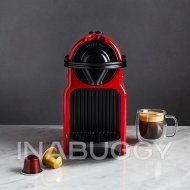 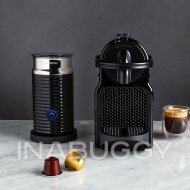 Designed for the home barista, the Cafe Roma is the perfect tool to make all of your favourite cafe drinks in your own kitchen. 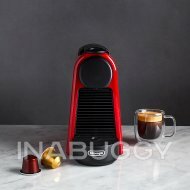 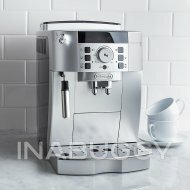 Fifteen bars of pressure maximizes crema for barista style performance. 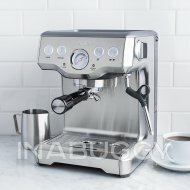 Easy froth and foaming makes for perfect cappuccino every time.